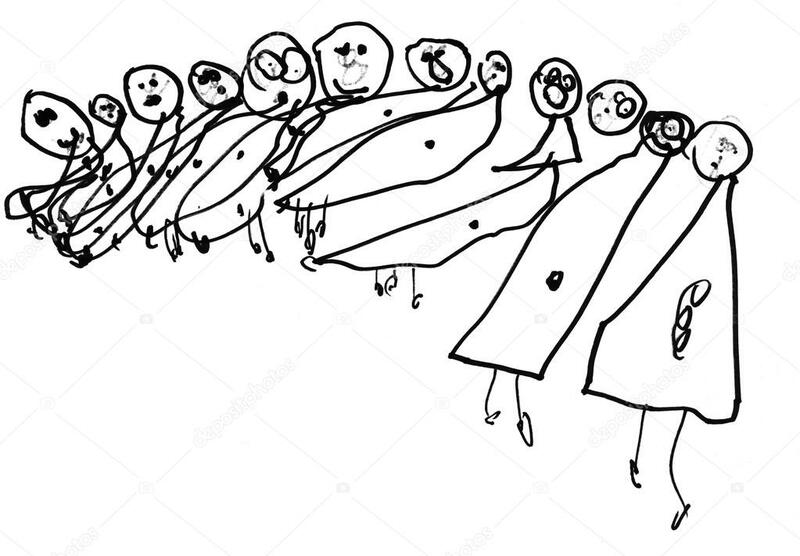 You can write a story about the child who drew this, or about the characters in picture. You can also use the picture in any other way that inspires you, since fantasy has no limits, especially when it comes to children! The deadline for this challenge is April 30th. Send your entries to teitho.contest@gmail.com. The contest is anonymous and the entry can't be posted publicaly until the results of the challenge are announced. Please mind our rules when submitting your entries for the contest.